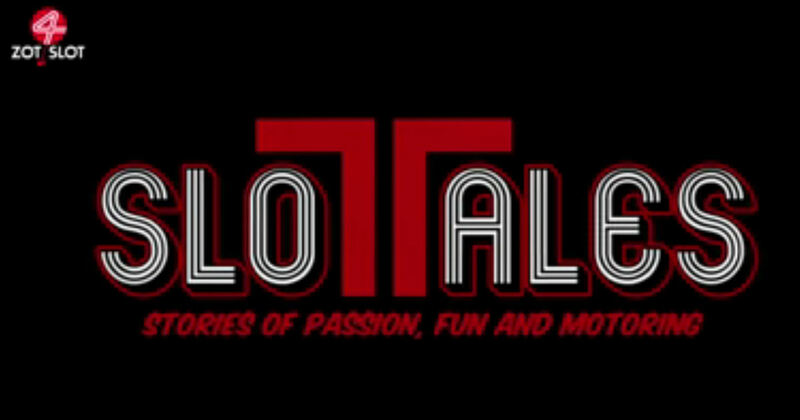 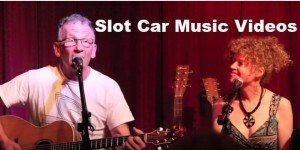 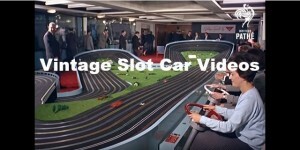 Welcome to Slot Car Gallery! 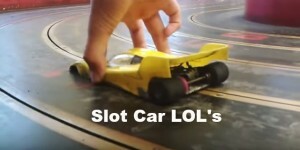 Welcome to Old Weird Herald’s Slot Car Gallery! 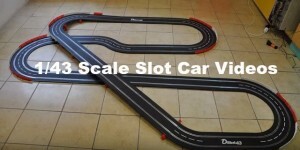 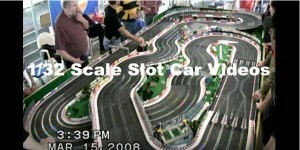 We’ve collected, sorted, and assembled a number of Video & Photo Galleries of slot cars and slot car racing, in all the popular scales and types available! 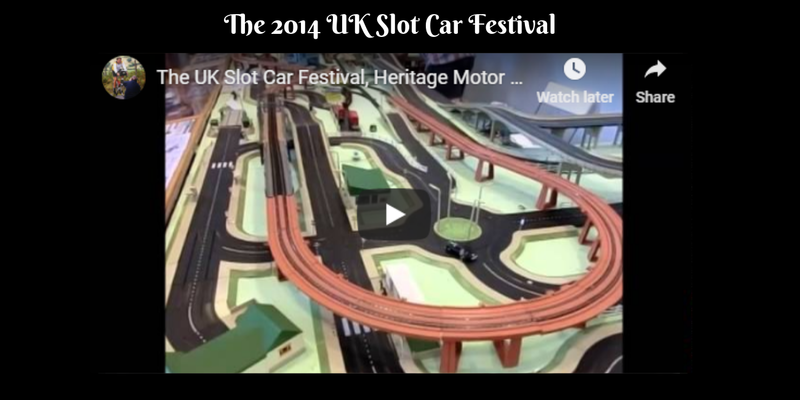 Check out the Slot Car Videos section – where we have sorted the galleries into albums based on the type of slot cars, or on specific topics, to help in finding and browsing through videos that may be of most interest to you. 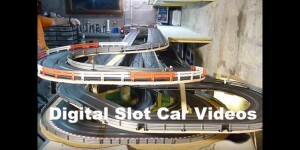 The Slot Car Photo Gallery is currently getting revamped, and will be back up and running soon. 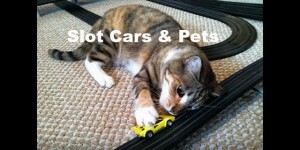 Please be sure to add a bookmark to Slot Car Gallery, and check back later for more videos & photos of slot cars, slot car raceways, and slot car racing events! 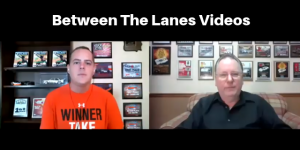 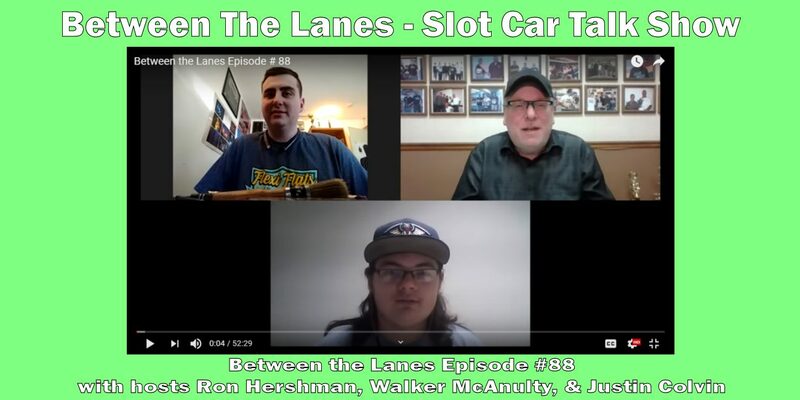 Episode #88 of Between the Lanes – Slot Car Talk Show, with Ron Hershman, Walker McAnulty, & Justin Colvin. 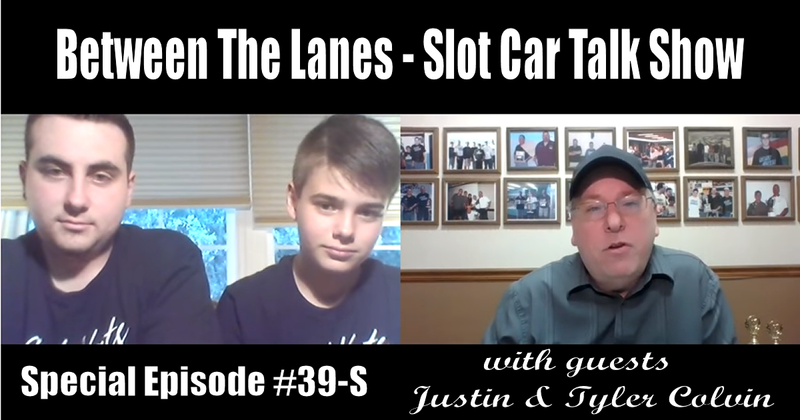 This week Walker, Justin and Ron discuss Race Results, Upcoming Races, Tech, History and other Slot Racing Topics. 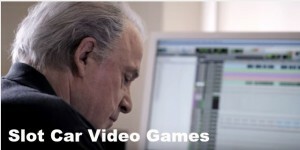 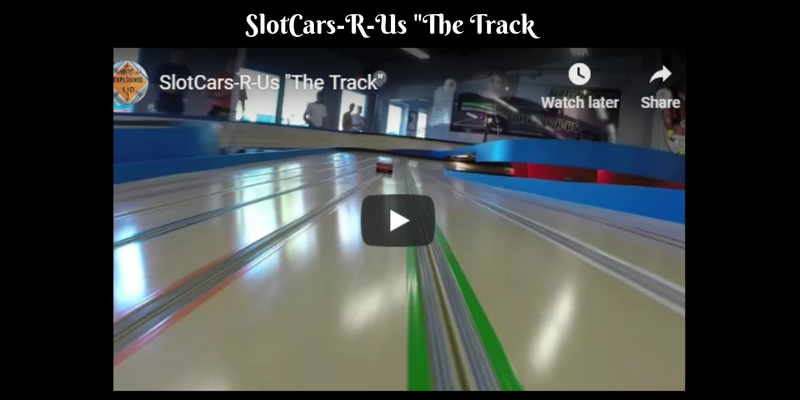 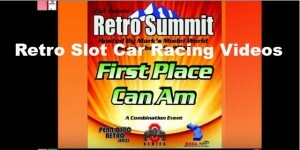 Promotional video for SlotCars-R-Us “The Track” – slot car raceway in White House Tennessee. 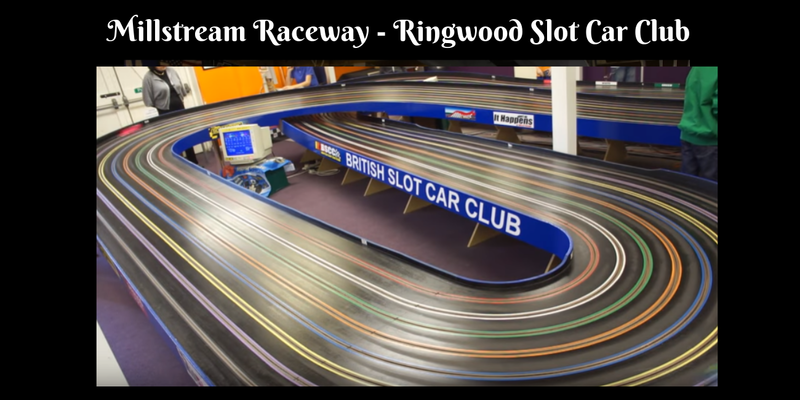 A nice video of the late Rob McCuistion, founder of Pacific Slot Car Raceways in Edgewood Washington, giving a discription of the 1/24th scale road race slot cars and some of the classes raced at PSCR. 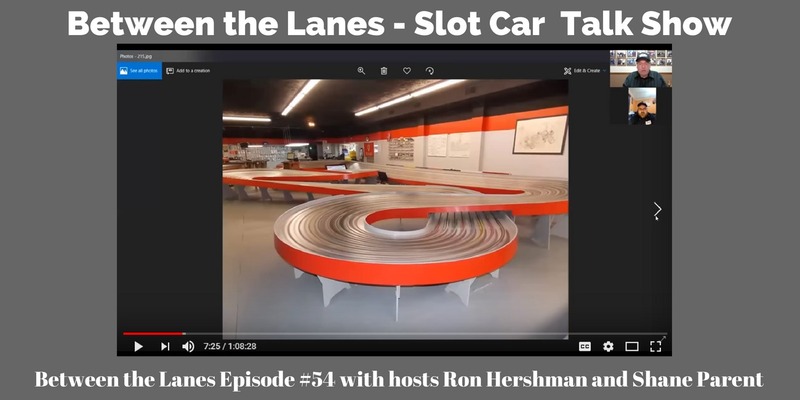 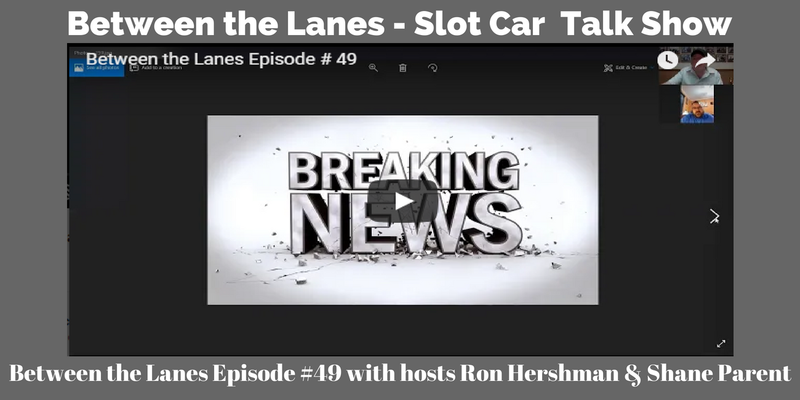 Episode #87 of Between the Lanes – Slot Car Talk Show, Slot Car Talk Show, with Ron Hershman, Shane Parent & Walker McAnulty. 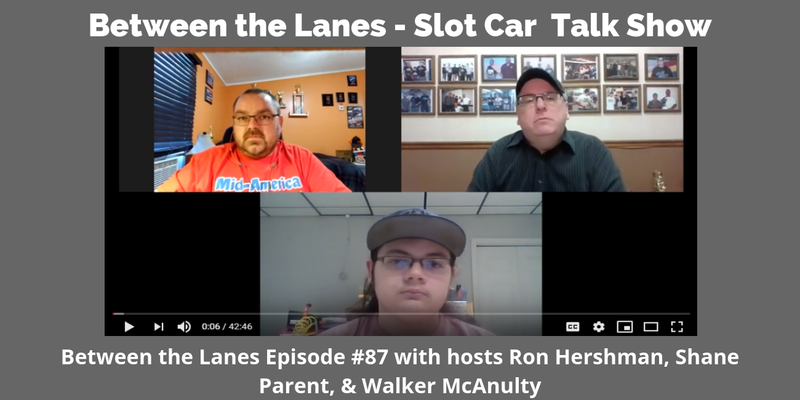 This week Shane, Walker and Ron discuss Race Results, Upcoming Races and other Slot Racing Topics. 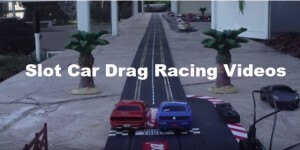 Great report on Czech TV of the 2015 ISRA Slot Car World Championships! 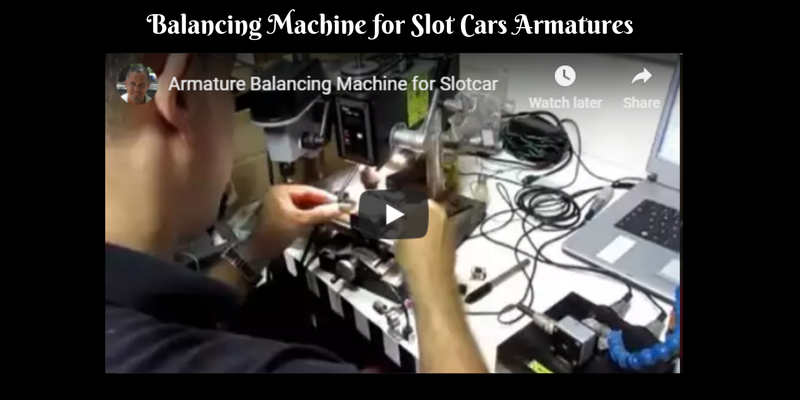 Eduardo Loredo de Sá demonstrates how to balance slot car armatures, using a brand-new Balancing Machine which works with compressed air and it’s all computerized! 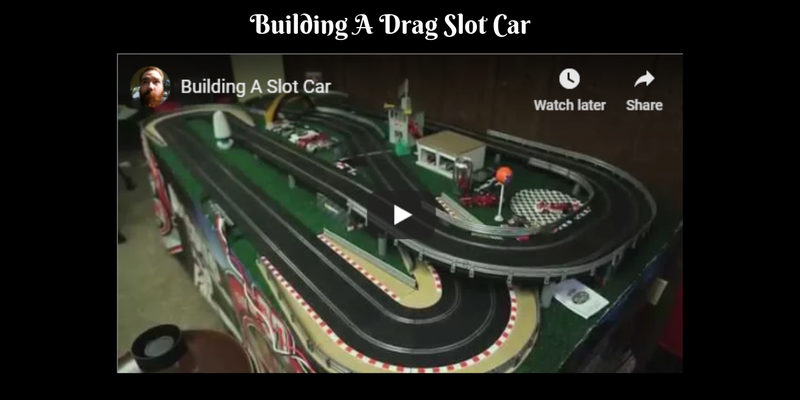 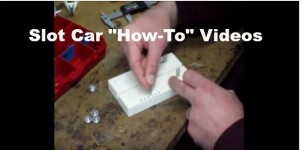 A short introductory on building slot cars for competitive slot car drag racing. 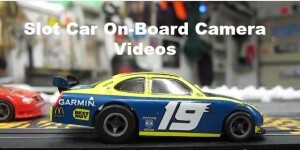 A cool slow motion video featuring realistic looking 1/32 scale rally racing in the snow… set to heavy metal sound track.